GSK is an active partner in one of the world’s biggest and boldest public health initiatives – the international, World Health Organization (WHO)-led effort to rid the world of the disfiguring and disabling tropical disease lymphatic filariasis (LF). As part of the commitment to eliminate LF, to date GSK has donated over 2.6 billion treatments to help stop transmission of the disease in over 50 countries. 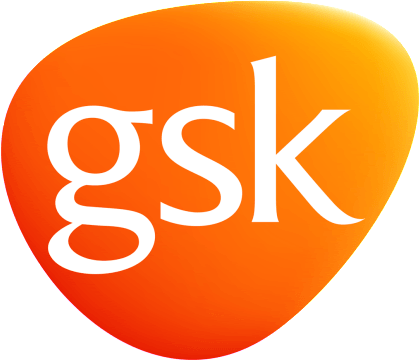 In 2011 alone, GSK donated 603 million albendazole treatments. GSK is committed to donating as much albendazole as required to treat the one billion people in over 80 countries who are at risk from this disease. GSK also provides grants and staff expertise to support the coalition-building, planning, training and communication activities of the Global Alliance to Eliminate LF. GSK is a founding member of the Global Alliance to Eliminate LF (GAELF) that now includes the Ministries of Health of LF-endemic countries and over 40 organizations from public and private sectors, academia, government bodies and non-governmental organizations: all committed to eliminating LF.